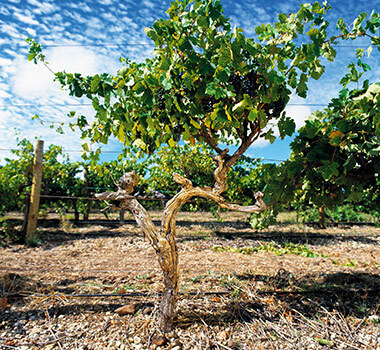 The Osborn family have a long association with McLaren Vale, having grown grapes and made wine there since 1912. Today, Chester Osborn, the fourth generation of his family to carry on the tradition, is in charge of winemaking, creating a unique range of wines using methods passed down from his ancestors. d’Arenberg wines, easily identified by their distinctive red stripe, are renowned throughout the world and have earned fans in more than 60 countries. hester’s passion lies with the red varieties of Shiraz and Grenache because they are such complex wines and have to ability to cellar beautifully. 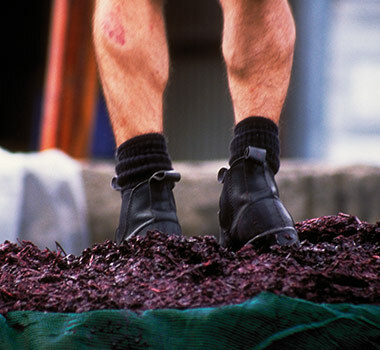 He uses fruit from the many unique and fascinating Shiraz and Grenache vineyards on the d’Arenberg site. What does Chester Osborn love about McLaren Vale? The wines and vineyards, of course! But on top of that there’s the proximity to the sea, the abundant wildlife, and the thriving flora, which provides a wonderful range of colours through the changing seasons.